Alfred, prepare the Bat Mech for battle! 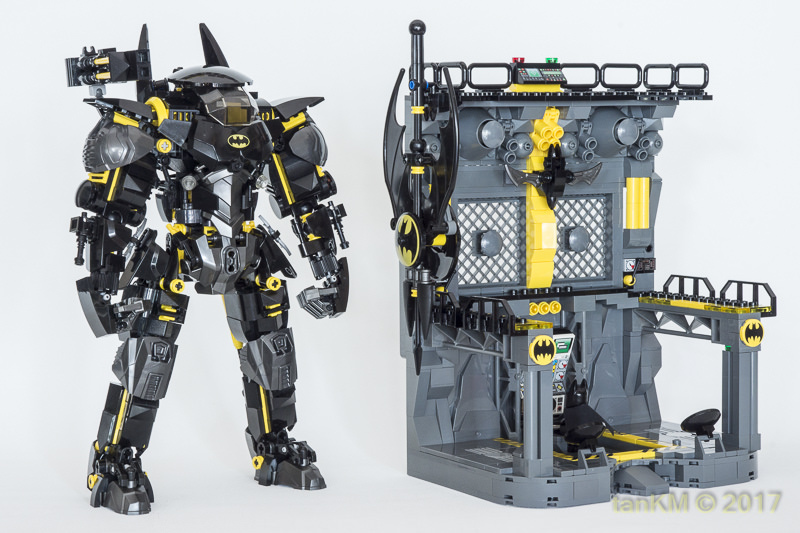 With The LEGO Batman movie just around the corner, builder Tan Kok Mun unleashes Batman’s most feared weapon, the Bat Mech – complete with a Bat Hangar for poor ‘ol Alfred to service the bot when returning from battle. Kok Mun started his masterpiece late last year and kept tweaking parts until it looked perfect and ready. The model is posable and fully armed, with a futuristic retractable Bat Axe giving it one-of-a-kind weaponry for a unique suit of armour. Hop over to the builder’s Flickr album to see more poses and the full arsenal of details.